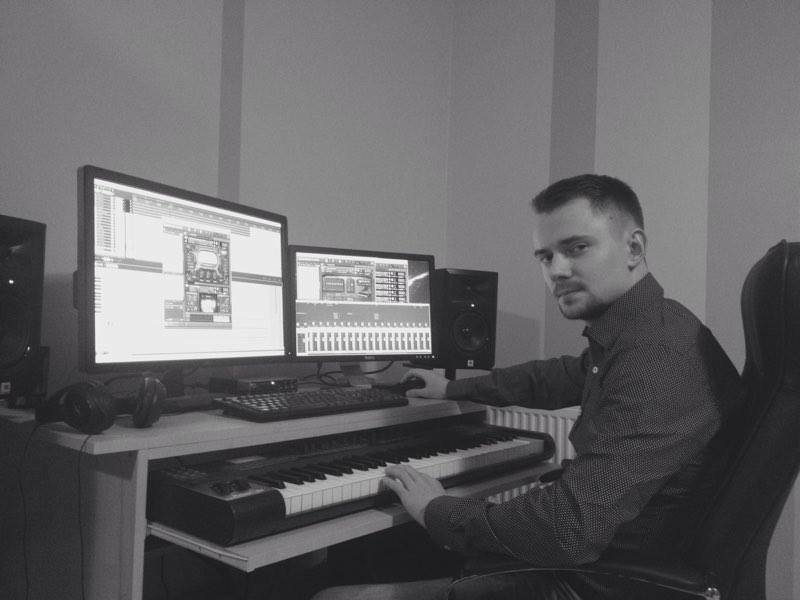 My name is Rafal Gosciminski and I am a polish composer for films, TV and games. Since I was a kid I have been obsessed with various forms of art like films, games and especially music. Starting from the interest in electronic sounds, with time I fell in love with the tone of orchestras from films and games soundtracks. With high-quality samples, synthesisers and the technology of today I'm able to provide realistic orchestral compositions as well as hybrid/electronic music in a wide variety of styles like action, drama, horror, romantic or comedy.